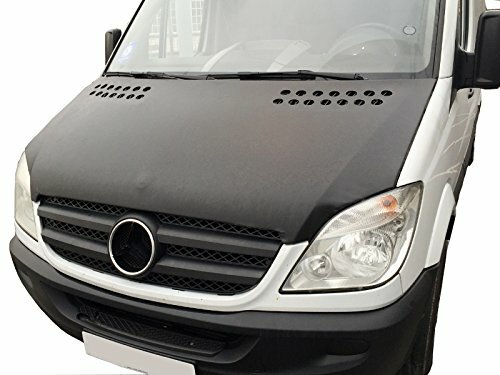 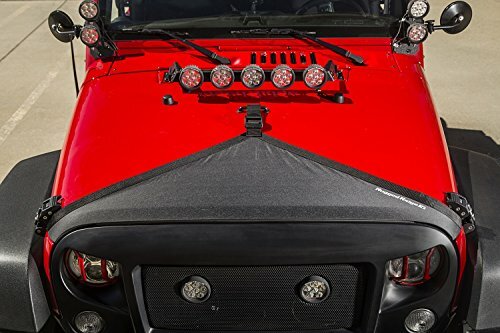 Protect your JK’s hood from unsightly damage caused by bugs, rocks and road debris with Rugged Ridge Hood Bra. 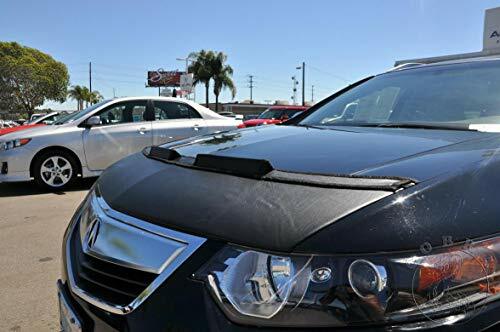 Our one-piece design bra is constructed of durable crush grain vinyl that defends against the hazards of everyday driving while the pillow-soft inner layer pampers your paints finish, shielding it from scuffing and scratches. 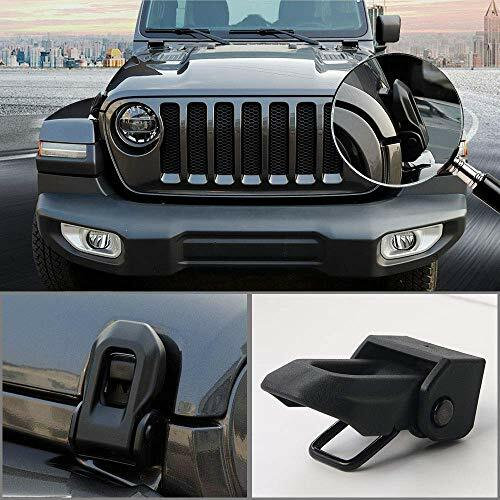 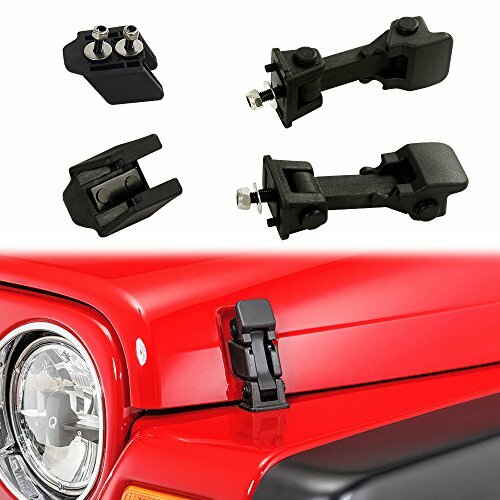 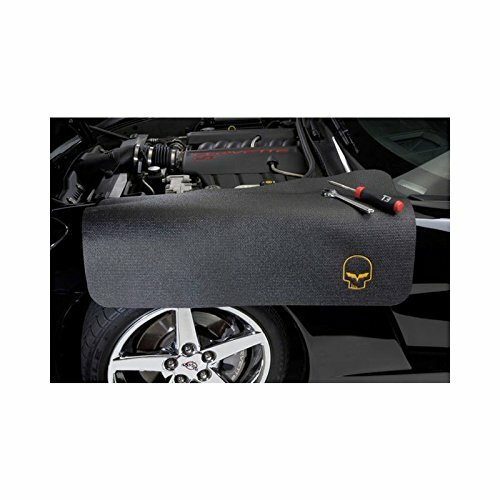 Since this Hood Bra is made specifically for the Wrangler JK, it won’t interfere with factory or aftermarket hood catches and installs quickly & easily with an adjustable strap secured to the footman loop. 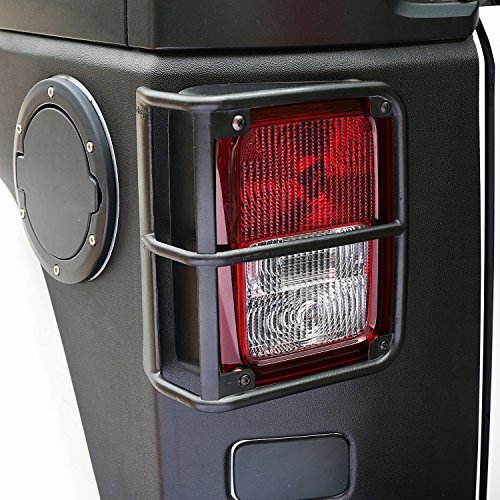 Since when did protecting your paint look so great.